Of course they shouldn't. Hasn't this been the common denominator of all these mass shootings? A mental health issue? Clearly a mental health background check should be mandatory for gun purchase and or ownership. The ownership issue may be tricky in case a mental health issue should manifest itself after a legal purchase. Umm, perhaps ones needs to look no further than one own self to........nevermind not worth the effort. Political muckraking is in the soil of this nation. Both sides have made a career of it. it's part and parcel of the political discourse of this nation. To in any way try to deny or mitigate that is beyond ignorant. It's SOP for the political game. It's been a staple of our "democratic" process since inception. All advesaries do it. It's part of the "job". For the Giants and WalkieTalkieGate, it appears that a wrist slap is in order. Adam Schefter of ESPN reports that the league is planning just a fine as punishment http://profootballtalk.nbcsports.com/2016/12/18/nfl-appears-poised-to-slap-giants-on-the-wrist-for-walkietalkiegate/ Ever day that goes by the NFL "product" is being exposed for what a corrupt predeterminned WWE lite this product actually is. Mara is a POS. He's no Wellington. LOL, As an Obama apologist and sycophant I understand your zeal for dismissiveness of anything negative regarding your emperor but time will tell regarding this episode. Willing to wager anything regarding the accuracy of our differing POV's? Really?? I would. Pretty much everday SOP for this admin. Pathetic. Or perhaps, the 20% or so that took offense is because they interpeted term "Redskin" to be a reference to the football team since in all probability that's the only contex they've ever heard the term used. Damm Cowboys fans. I'd be willing to be no one from this survey has ever been call 'A REDSKIN" AS A PERJORATIVE. NO ONE. Well then, there's no hope for you. 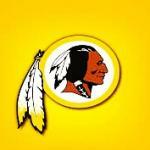 "Redskin(s)" is a native term first used by Native Americans long long ago. Just because the term has/had been co-opted and distorted by some to be used a a porjarative does not make it so. And the logo? I don't think anyone with an open and lucid mind ever questioned that. 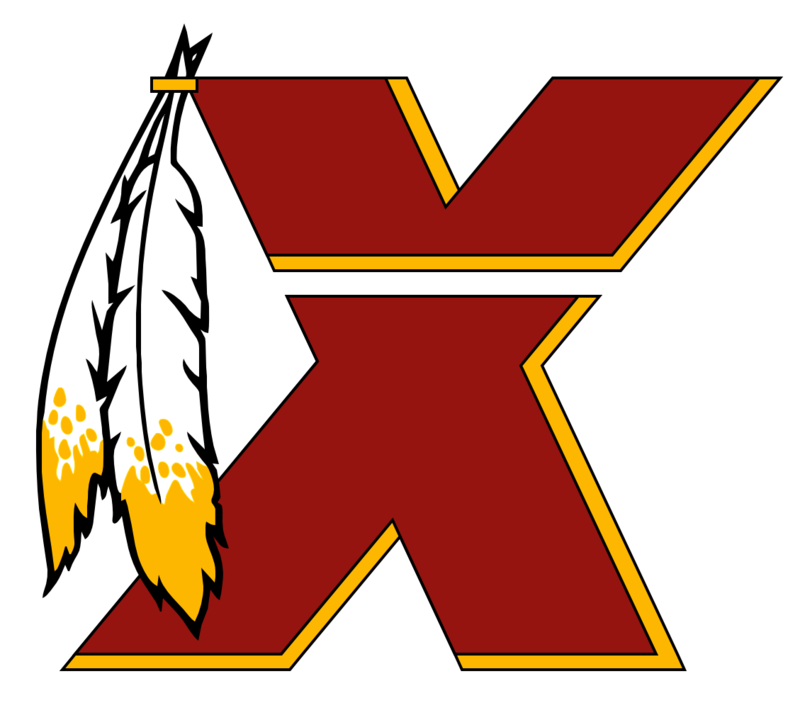 I'd suggest the only contex you've ever used the term "Redskins" is with the football team. But it's just my opinion.